In the Fifth annual BC craft beer survey we asked you, BC craft beer drinkers, about your favourite events breweries and beers. Compiling the results we have come up with the top 5 in each category. 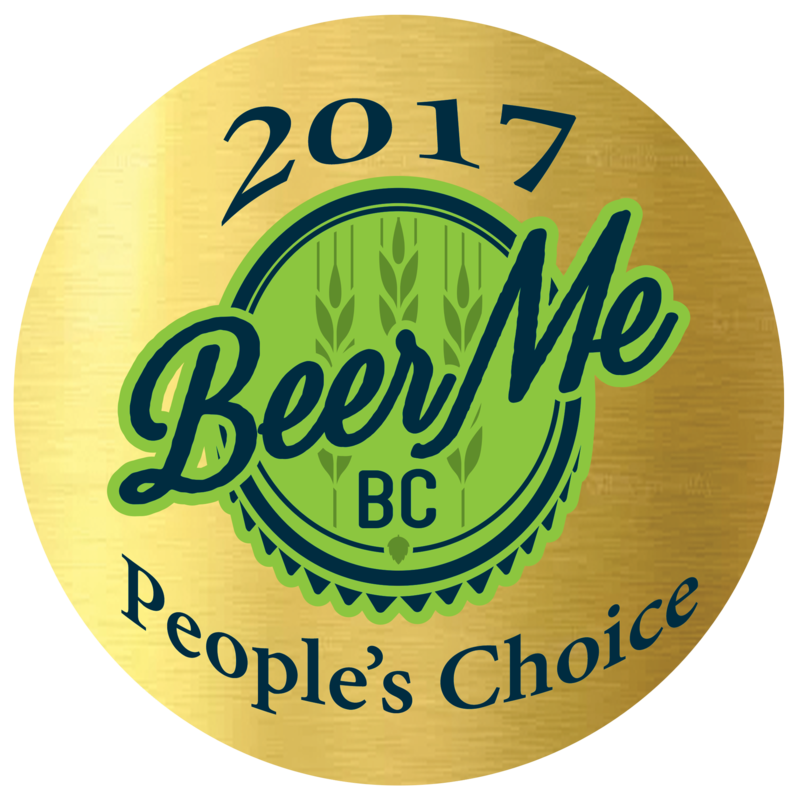 From Best Craft Beer Event to Best BC Craft Beer, here are the 2017 Beer Me BC People’s Choice Awards. New for 2018 we have added a Best Packaging Design category. What do you think about how people voted this year? Is this an accurate representation of the best BC craft beer has to offer? Let us know your opinion in the comment section below. 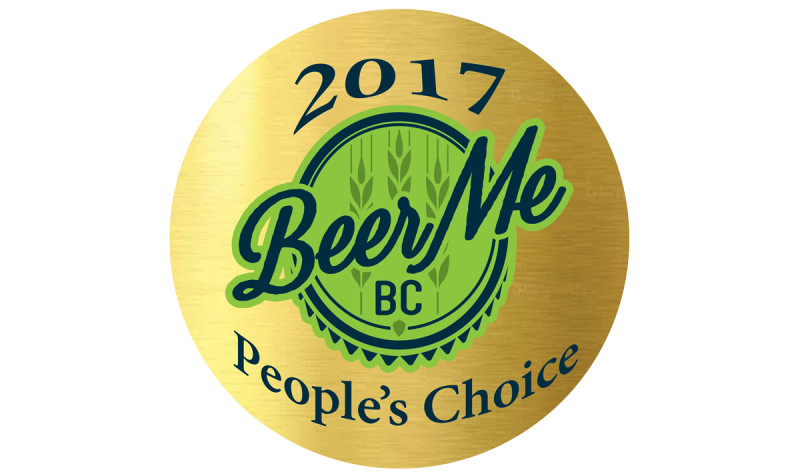 Thank you to everyone that participated in the 2017 BC Craft Beer Survey. The results of the 2017 People’s Choice Awards wouldn’t be possible without you!